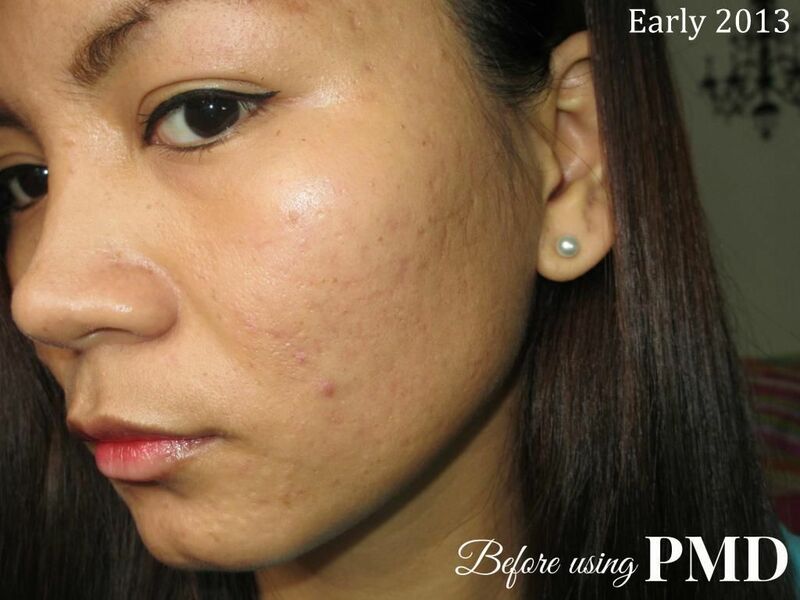 I've talked a lot about my acne and how I got rid of it... Now, let's talk about acne's aftermath - ACNE SCARS! Thankfully, my acne battle was no more than 6 months. 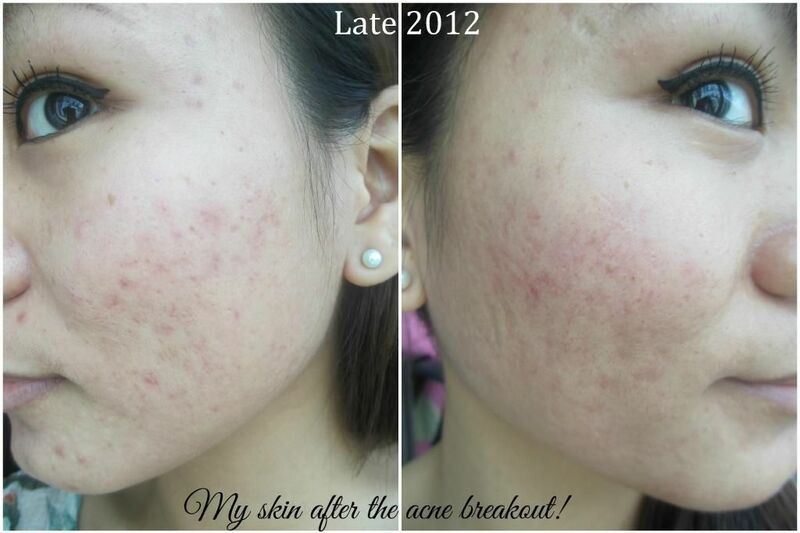 But, my battle with acne scars and dark spots was surprisingly longer than how it took me to get rid of acne. Here's how my skin looked right after the breakout. 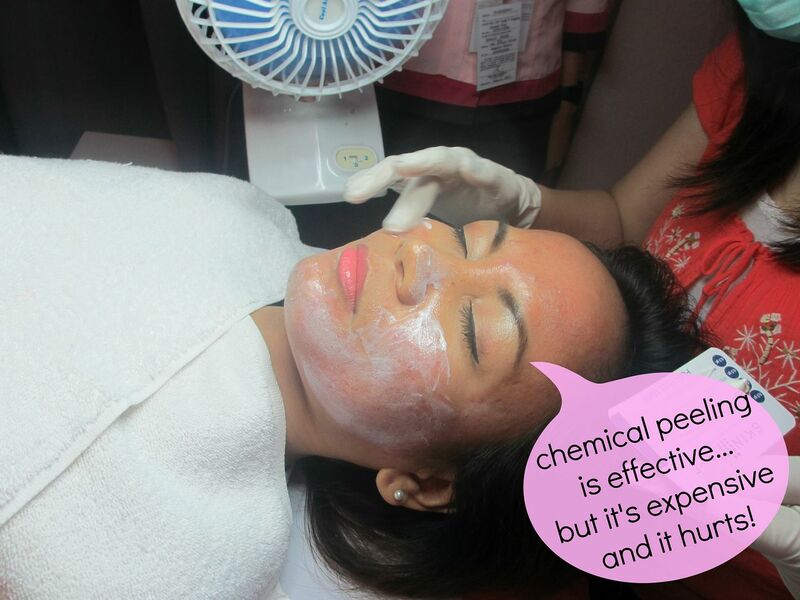 One of the most popular and probably the fastest way to get rid of acne scars is to have chemical peeling at skin clinics. I've tried a couple of treatments and I have to say that they do work! But the problem is that most treatments are just too pricey! Ranging from Php 3,000 up to Php 12,000 per session! Some top-of-the-line clinics even ask for more! And not only that, chemical peelings are usually stingy, painful and other treatments even leave you looking ugly for a couple of days! Because of the strong chemical that they use, the stingy feeling is very strong that electric fan is actually needed to somehow relieve the sting! Yes, tiis ganda! Good thing I have discovered a safer and less-expensive way to get rid of acne scars! 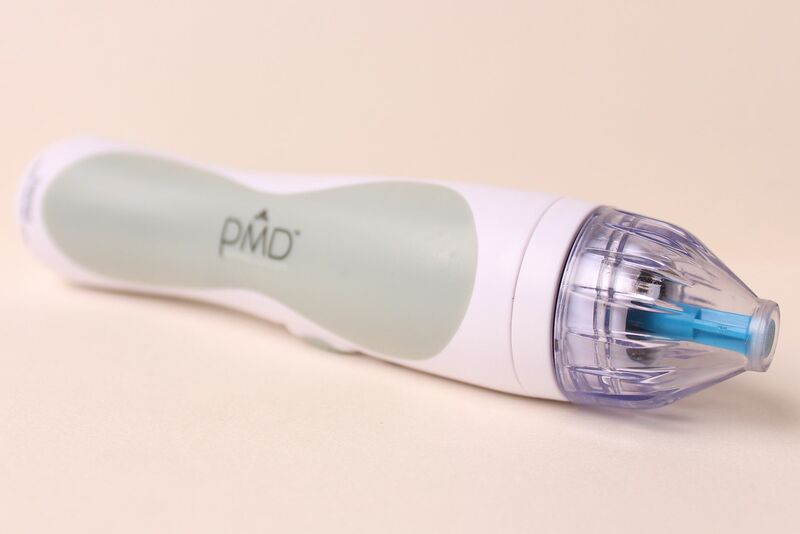 The PMD or Personal MicroDerm! 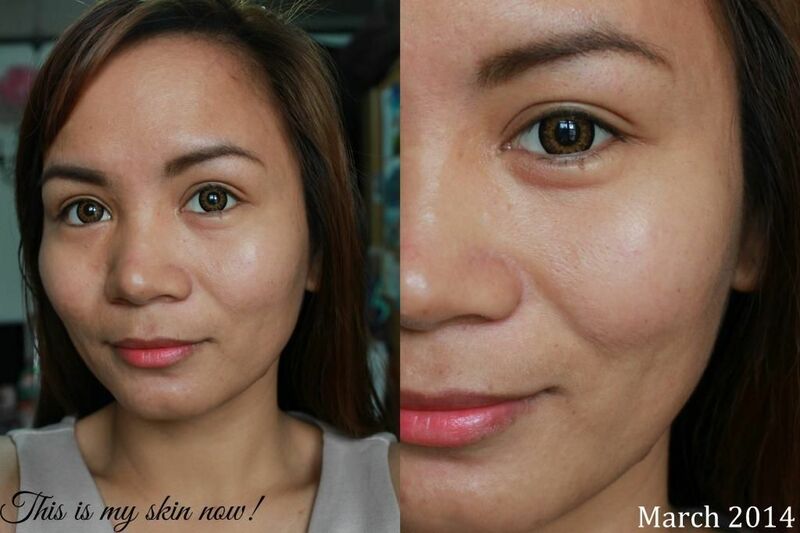 Here's how my skin looked BEFORE using the PMD. Photo taken sometime in 2013. Red spots actually fade overtime. But it's the ice-pick scars that are so difficult to get rid of! My acne breakout was severe on the cheek, temple and jaw area therefore I get really conscious when people look at me from the side because that's the angle where the deep scars are most obvious.  DISCOUNT CODE : Use the code RealAsianBeauty to get 25% OFF your PMD purchase! What I love about this product is that you could actually see and feel the first layer of your skin coming off. But, IT IS NOT PAINFUL to use at all! I've received so many questions about that. No, it does not hurt to use at all. 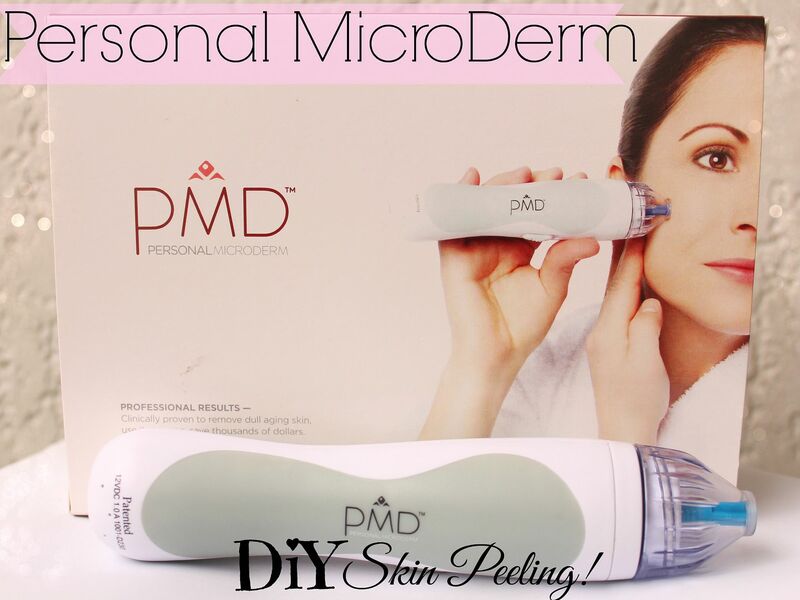 I don't know how PMD does it, but the outer layer of your skin peels without you feeling itchy nor stingy. 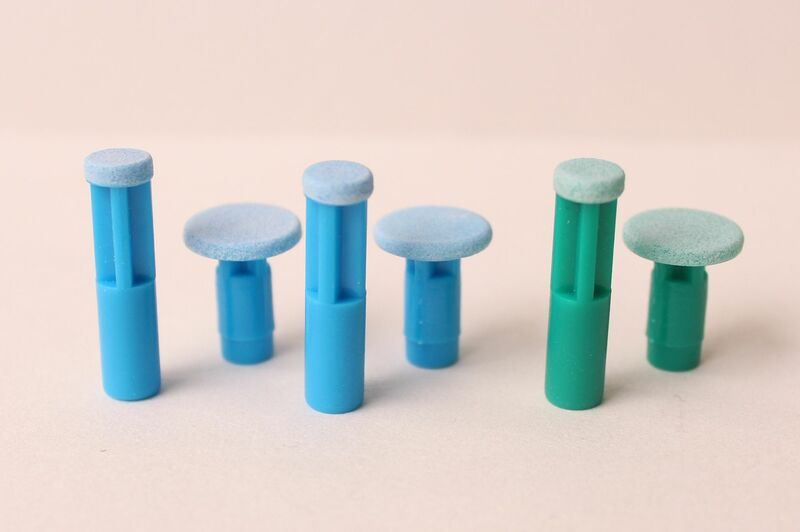 The set also comes with more disk to be used for body parts such as elbows and knees. Thankfully, the ugly red spots became lighter and less-visible! Here's how my skin looks now! If you want to know more about this product, check out PMD's website here. Don't forget to use my 25% off discount code : RealAsianBeauty! FTC : This was a sponsored post but I was not paid nor given any amount of money to make the video. I was sent a free PMD unit to be tested out and reviewed on my channel but all opinions are my own.